Read the story of the very first Christmas, and then as you turn the page watch it unfold to reveal a pop-out cross-section of the stable with Mary, Joseph and Baby Jesus snug inside. See the angels, shepherds and wise men all gather round, with plenty more little details to spot in this fun illustration by Sophie Hanton. Christmas Stable Fold Out Book by Karen Williamson was published by Lion Hudson in September 2014 and is our 23473rd best seller. The ISBN for Christmas Stable Fold Out Book is 9781781281222. 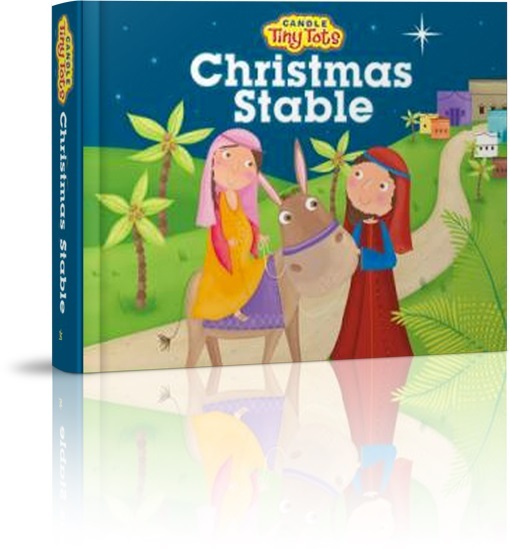 Be the first to review Christmas Stable Fold Out Book! Got a question? No problem! 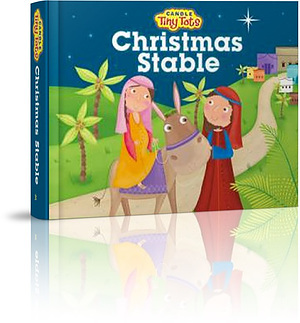 Just click here to ask us about Christmas Stable Fold Out Book.